Question: What is a novel? Recommendation: To purchase both existing novel forms. From Pod 153 to 042: Affirmative. We have also concluded executing additional advertisement duties. Never miss a new release. 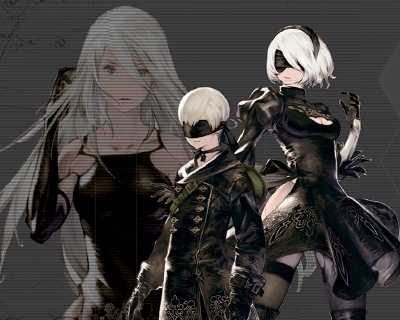 Follow NieR:Automata today!